Behind mega urban projects often stand strong political wills. 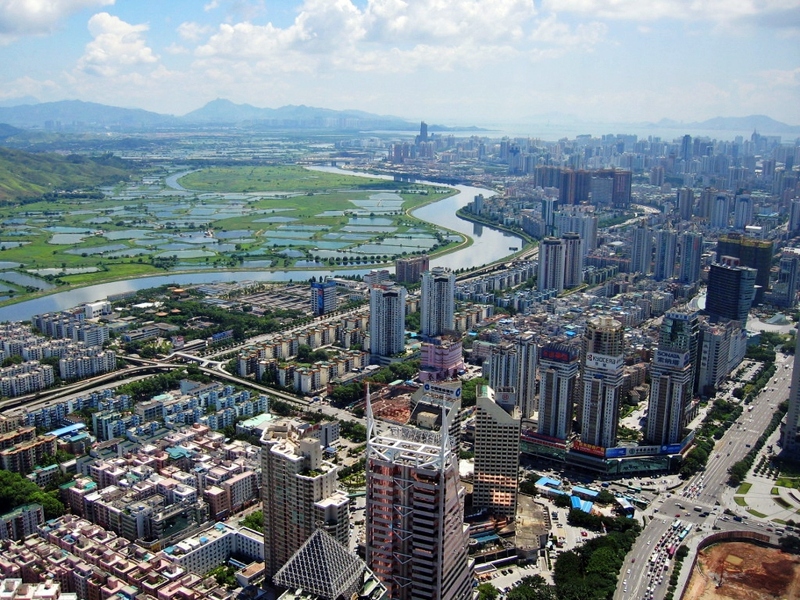 Xiong’an is called China’s number-one urban project, and it is orchestrated by President Xi Jinping. 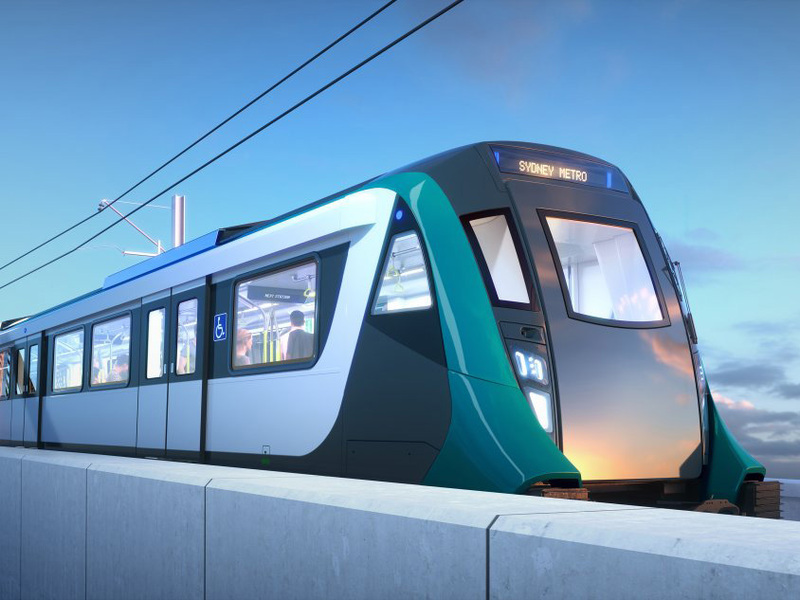 The adoption of a digital engineering approach has been essential to Australia’s biggest public transport project, Sydney Metro. 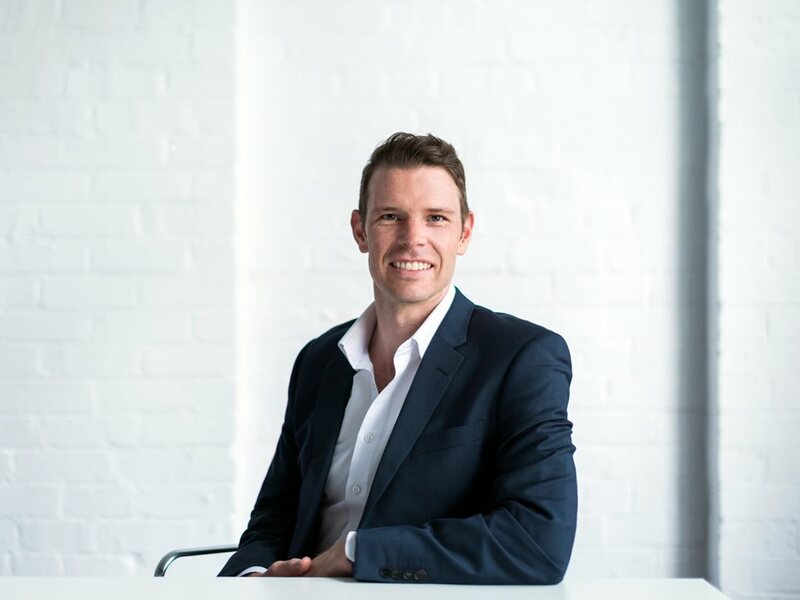 Kurt Boledziuk has been appointed as SJB Architects' Melbourne associate. 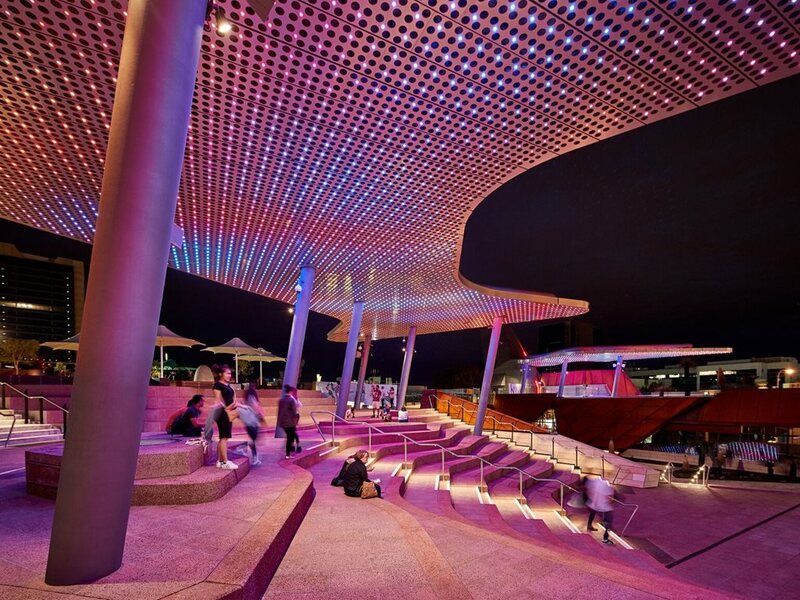 Lyons, in collaboration with iph and Aspect Studios — have designed Perth’s Yagan Square as a place for people to meet, discover and celebrate Western Australia’s unique local produce, culture and heritage. 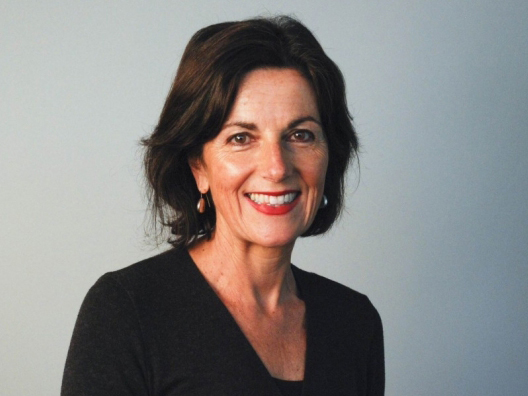 Identifying Sydney as one of the most inequitable cities in Australia, professor Helen Lochhead says the homogeneous city of her childhood, which had a large middle class, a small upper class and a robust working class, now shows a clear divide between the haves and the have-nots, often described geographically as the ‘latte line’. As the built environment industry heads towards a more sustainable future, individuals and organisations are starting to recognise the need – and trend – of pursuing sustainable alternatives for the betterment of the environment. One of the world's best-known furniture manufacturers, Wilkhahn, recently celebrated its 111-year anniversary, with the March 2018 opening of a new Surry Hills showroom in Sydney. 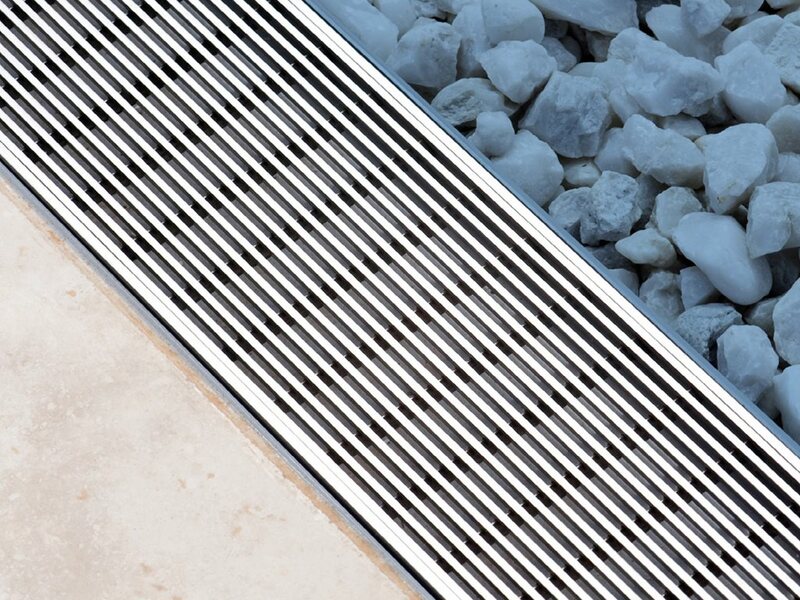 Drains are often overlooked as a minor detail and repeatedly left till last when it comes to picking the right one. 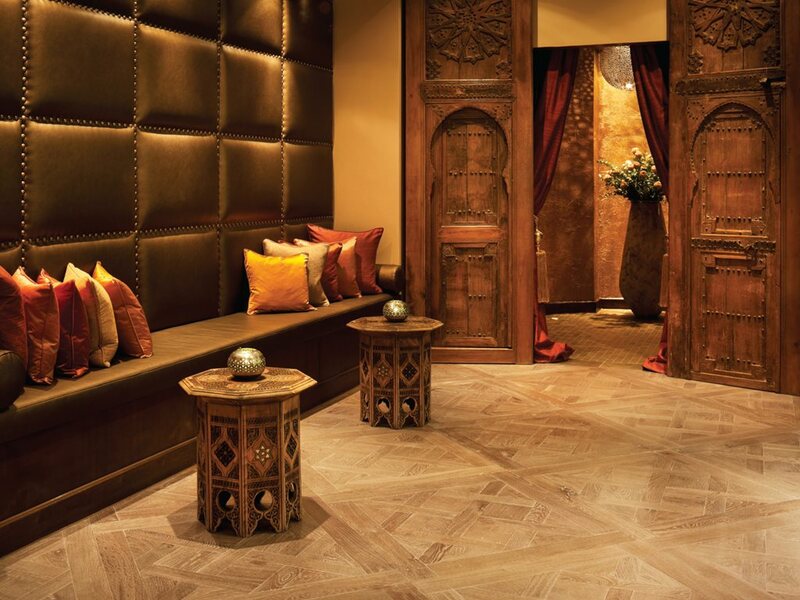 It is important to remember that drains are a significant element in all residential and commercial environments and when specifying linear drains all sorts of doubts, questions and confusions arise. 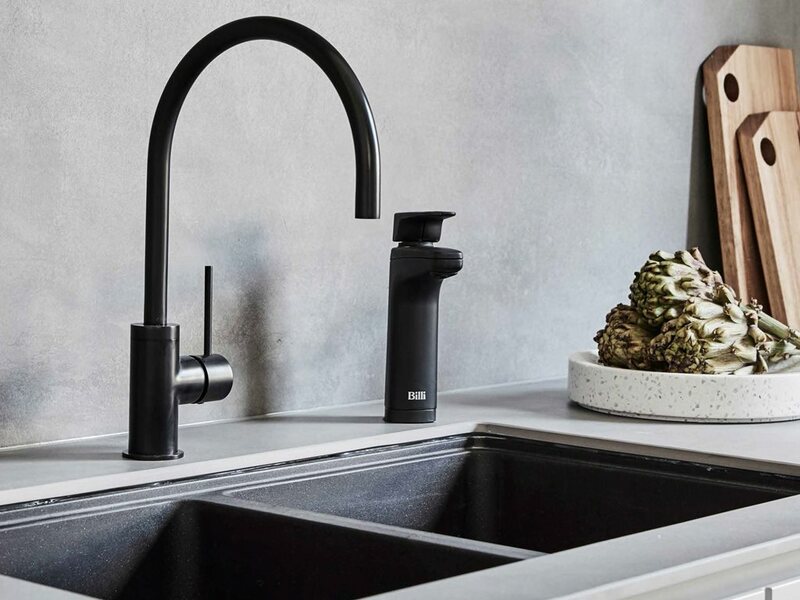 Moving towards a more sustainable future, architects and designers throughout the industry are progressively seeking solutions that have minimal impact on the environment – specifically solutions that can simultaneously contribute to a healthy home and workplace. 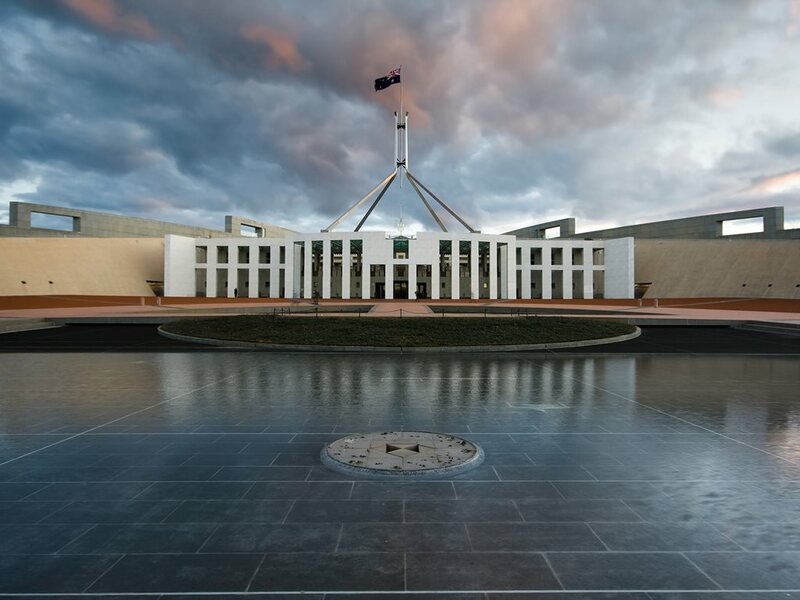 Friday essay: how to fix Parliament House - what about some neighbours? Parliament House in Canberra celebrated its 30th birthday last week. While it is customary on such occasions to celebrate the virtues of what is surely a masterfully composed building, I want to explore here the relations of architecture to power. Scottish craft brewer BrewDog will be opening its first Australian brewery in Brisbane. 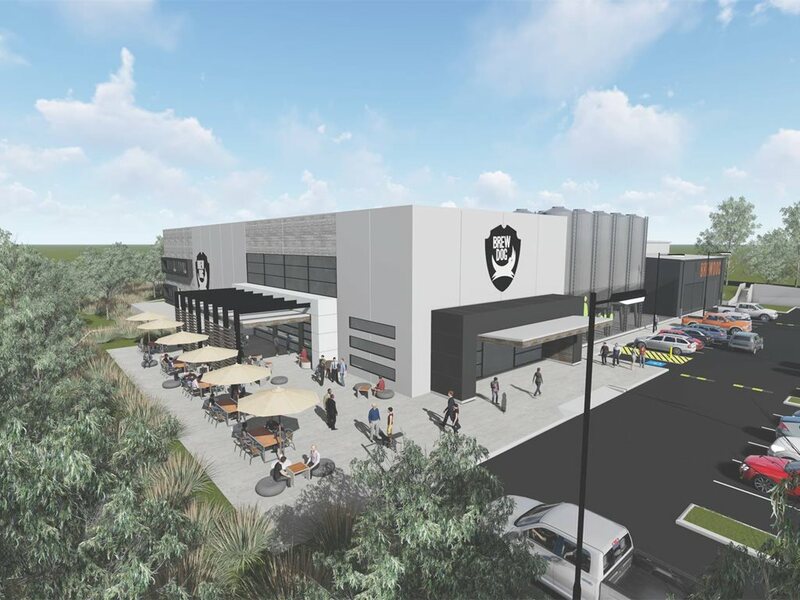 BrewDog’s $30 million project application received approval from the Brisbane City Council. 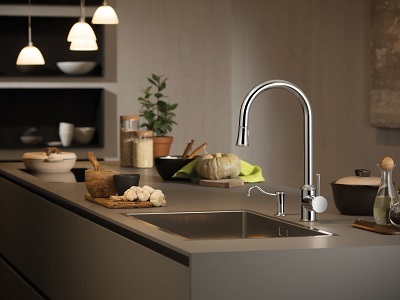 Parisi Bathware presents a new range of kitchen mixer taps from Newform Italy, designed to transform kitchen interiors in an elegant way.